The pressures driving the need for collaboration. 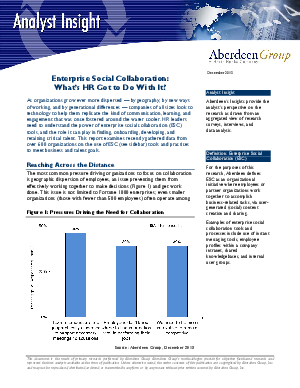 How social collaboration supports a flexible, highly-productive work environment. Using collaborative tools for learning and employee development.